Why do you even want this shower – didn’t they go out of style? Who are we going to get to install this wall? Finding a mason in our town is like finding a needle in a haystack! 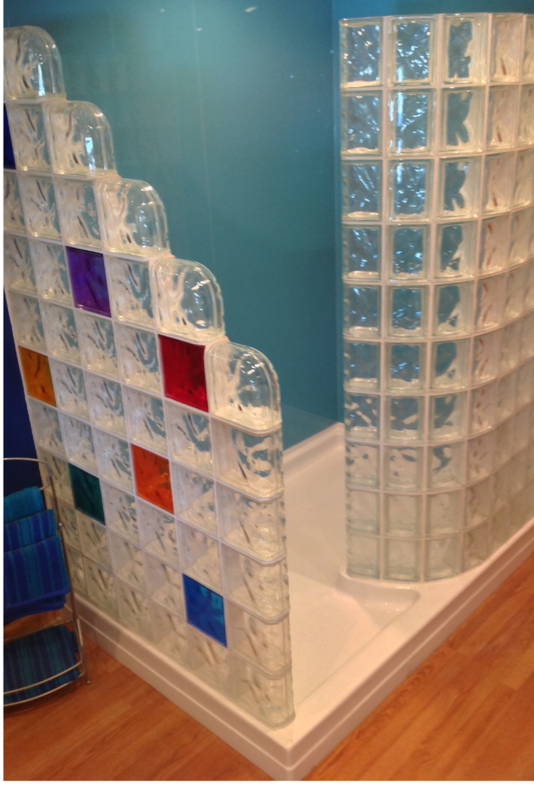 A curved glass block shower wall – that’s gotta cost a ton of money. There’s no way we can afford that! I don’t see how we have enough room for a glass block shower in our tiny 5’ x 8’ bathroom. 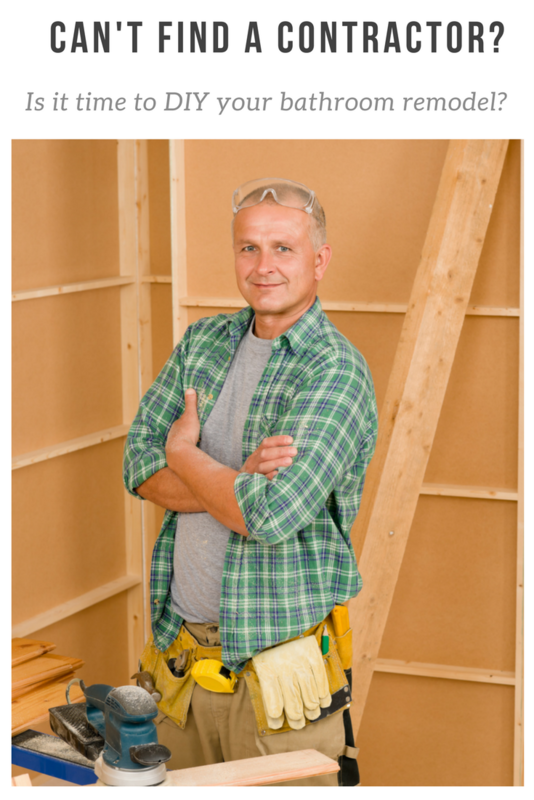 Sometimes life should be about getting what you want (not just what you need)– even in a bathroom remodeling project. However, it’s impossible to get ‘er done without the drive to figure out what you need (having a plan) and then locating the right products, systems and installation approach to make it happen. 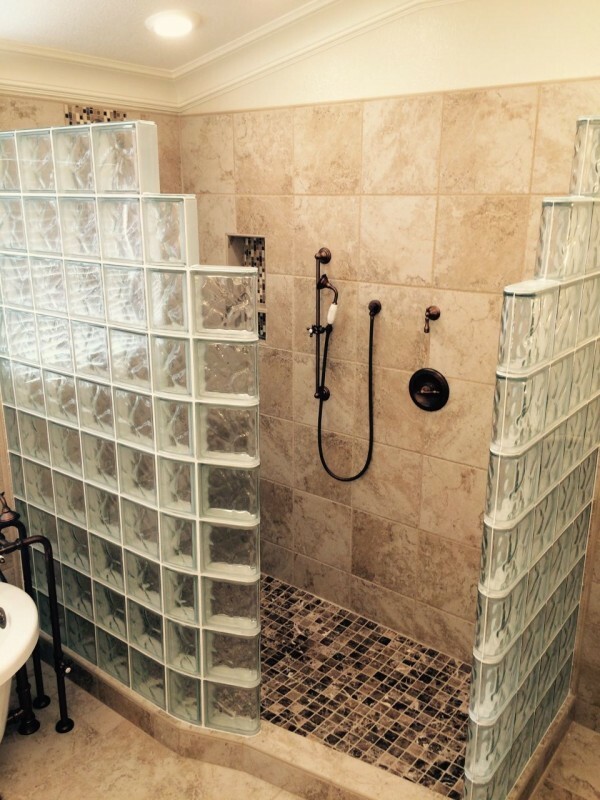 Since glass block showers are not a “run of the mill” home improvement project (they are a specialty shower wall system) you need to do your homework so you don’t have the “nightmare on Elm Street” remodeling project you wish you never started (if that happens those naysayers will have a field day with you). 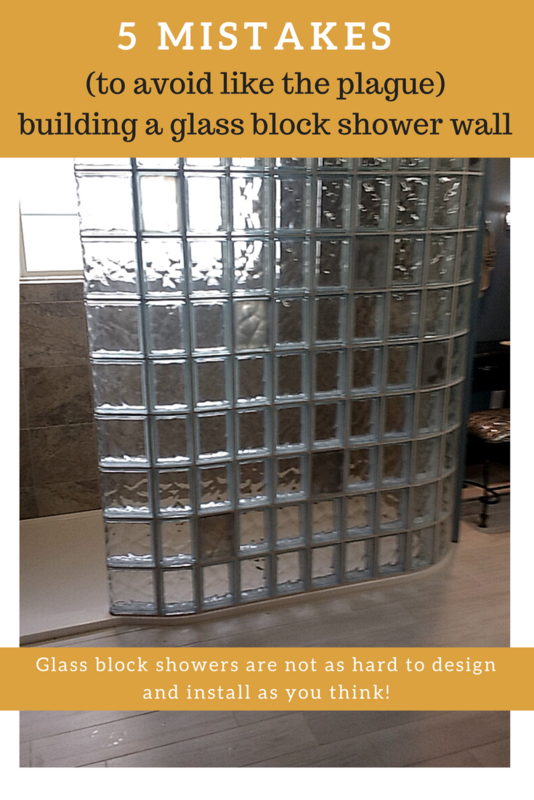 If you really want a glass block shower, you’ll need to know how to navigate the landmines which can derail your project. 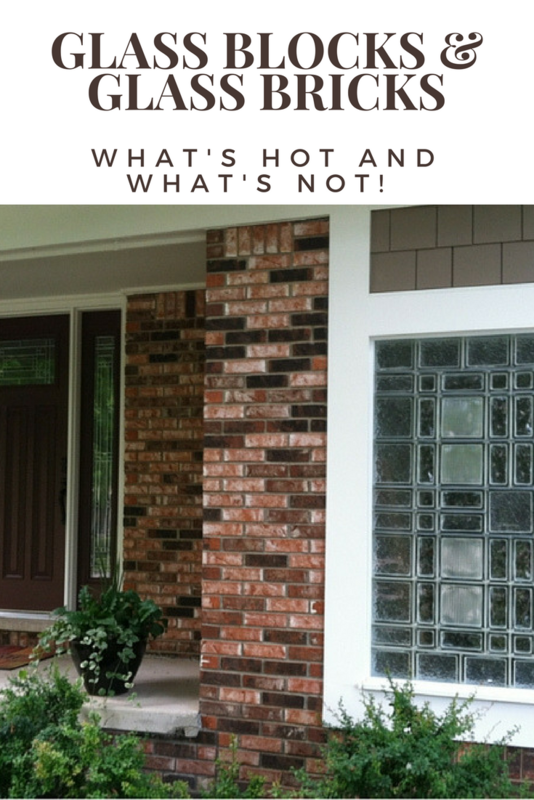 Below I’ll give you the straight-scoop about mistakes (and myths) I’ve seen in my 32 years in the glass block industry (wow – this really makes me sound like an old dude!) with this type of installation. This project is completely do-able – but you don’t want to fall into any of these 5 traps below. When I visited George and Tena Vickroy’s house to take pictures of their new bathroom (we worked together on the glass block walk in shower and solid surface shower pan in this job) it was amazing how George and I started reflecting on how our Dad’s advice was still ringing in our heads today (and in my case my Dad passed away 28 years ago!) – even while toiling through a bathroom remodel. 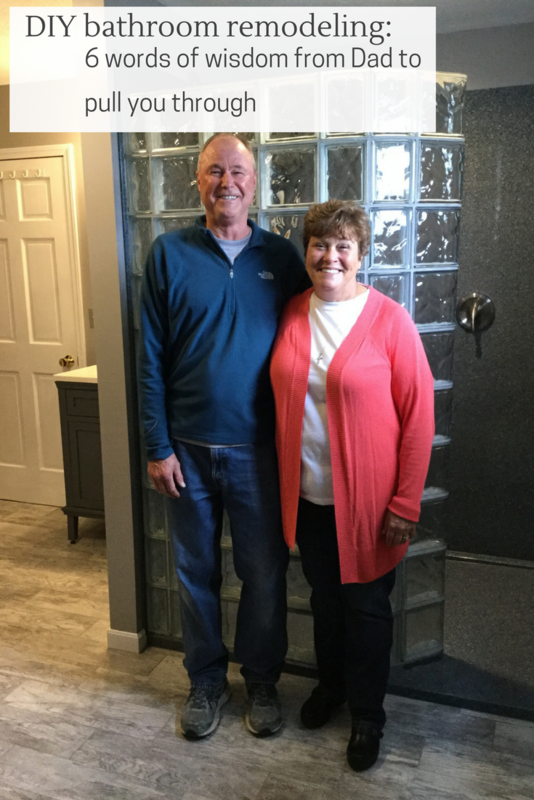 In the article below I’m going to show off the DIY bathroom remodeling project George did in conjunction with his wife Tena, his son Clayton, son in law Mike, friend Neil and even a former student KC Weber. We’ll look at this project through 6 thoughtful words of wisdom from our Dad’s. At the end of the article let me know if any of these “Dad-isms” (not sure that’s a word, but it should be) ring true with you. I know Dads can also be wacky (yes, I do resemble that remark – ask any of my 3 kids and they will back that statement up) – but sometimes the “old man” knows a thing or two, or six. The walk in shower – are you a fan or a foe? 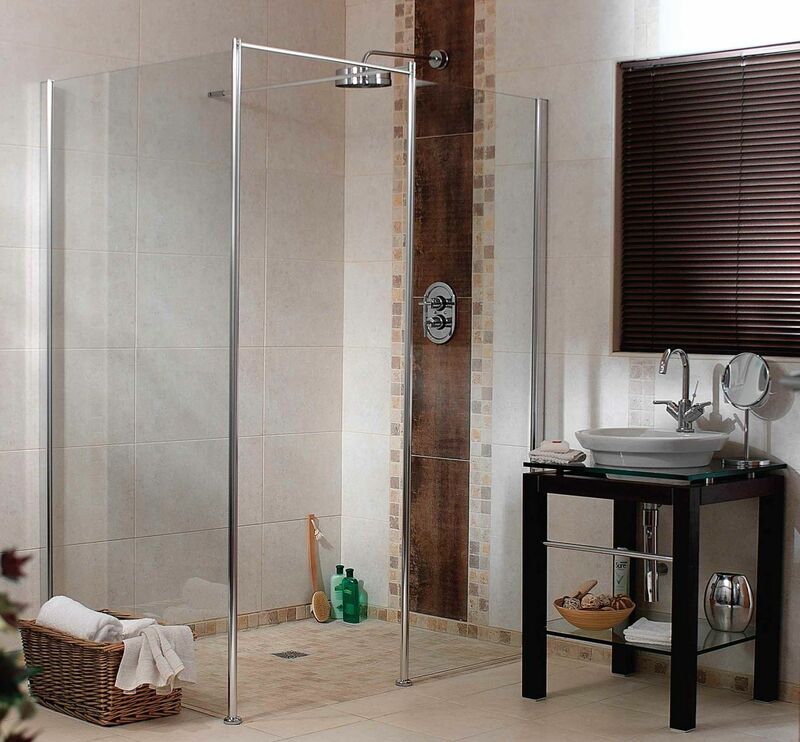 Who knew a type of shower could be such a hotly debated topic, but I’ve seen people struggle big-time on the merits of whether to use a door or doorless shower design. Unfortunately- like most things in life – there is no one right answer on whether the traditional American shower enclosure (which is closed-in on the open end with glass or a shower curtain) or if an open design is the way to go (yes – I have to admit I do have a personal preference – but I’ll share that at the end). As someone who has a remodeling and shower supply business I will tell you we’ve sold and installed both systems many times and have a pretty good concept of both sides of this “argument” (I say argument because sometimes remodeling can become a “contact sport” between couples!). In this article my goal is to give you the straight scoop, the untold story and the pros and cons of a walk in shower. Let’s check out the points and counterpoints of this debate. The short answer I gave to Herb is yes it’s possible…..the longer answer is it takes careful planning and access to the right products. 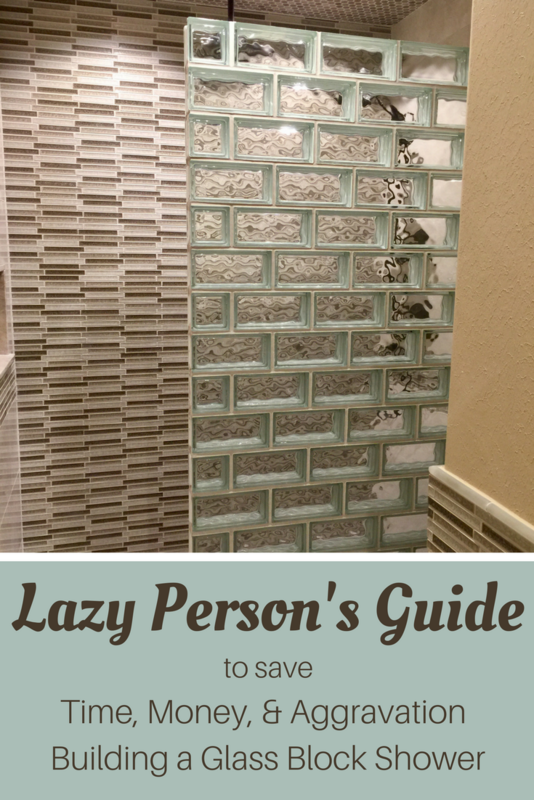 The article below will present 3 strategies to make a walk in shower in a 4’ wide space. 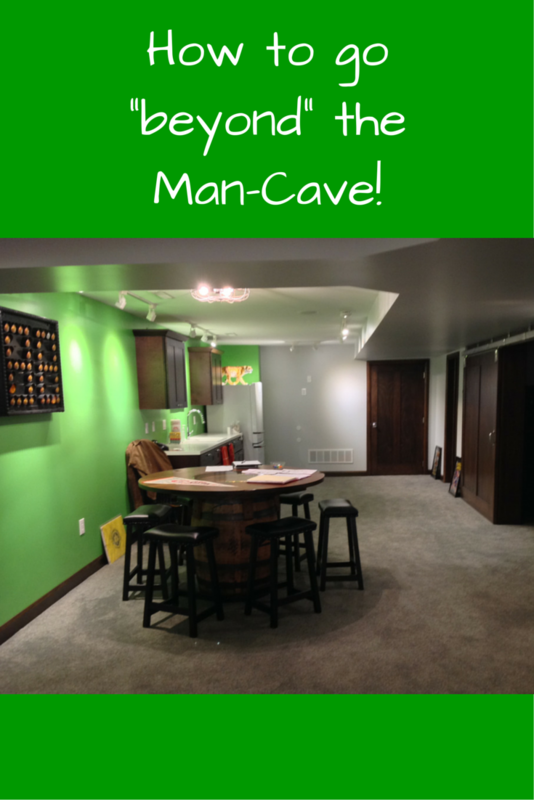 Sure – man-caves are cool – but why limit lower level living space to guys? For Sarah and Joe Chaulk of Alexandria Ohio (a rural area outside Columbus) two factors contributed to their transformational basement remodeling project. First and foremost was to have a place for their adult daughter to sleep (beyond a air mattress) when she visits from Cincinnati. Second – they needed to fix their wet basement (which had recently flooded) to provide a fun space which could be enjoyed by the whole family. In the article below learn how Sarah and Joe (along with their expert craftsman and contractors Randy and Mike) started literally from the ground up to transform a musty basement into a contemporary, fun and functional lower level living space. “I think glass blocks will be too heavy for the floor” her husband Bob said. “Don’t you worry about a glass block wall tipping over?” (Joan – her best friend). “I’ve never installed a glass block wall before.” (her remodeling contractor Rico). “Isn’t water going to come out of that shower if it doesn’t have a door?” (Joan). This ARE NOT concerns Mary should (or could) blow off. She needed good answers to these worries before she plunked her money down to the project. In this you’ll get the ‘just the facts ma’am’ (as Joe Friday used to say) to get past your fears (and the fears of your spouse, contractor and friends) if you take the plunge and build a glass block wall. At the end of the article let me know (A) if you’re less fearful than you were and (B) if you have other questions you really need to get your arms around before starting this job. Fun colors are not just for dresses and sports cars anymore! 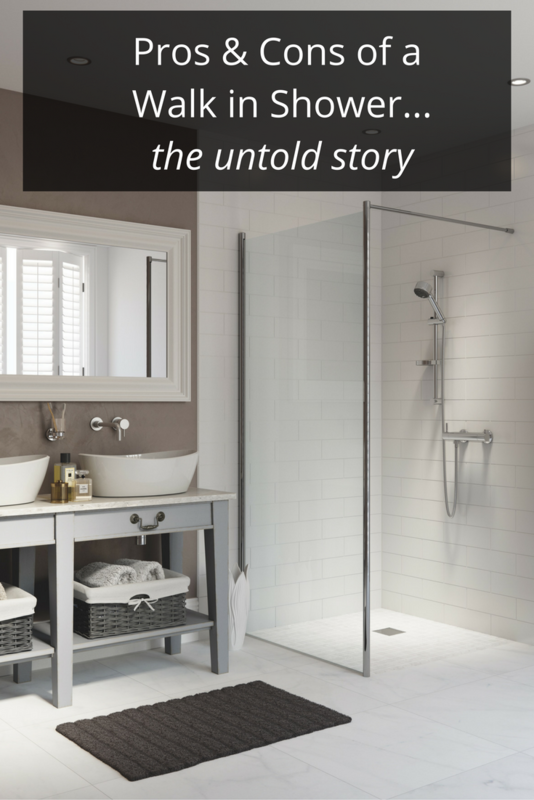 The bathroom – which for many people is the bastion of blandness and functionality – can now be transformed into a vibrant and easy to maintain space with the use of colored wall panels and color glass blocks. Learn more about the benefits, options and installation of these products below.